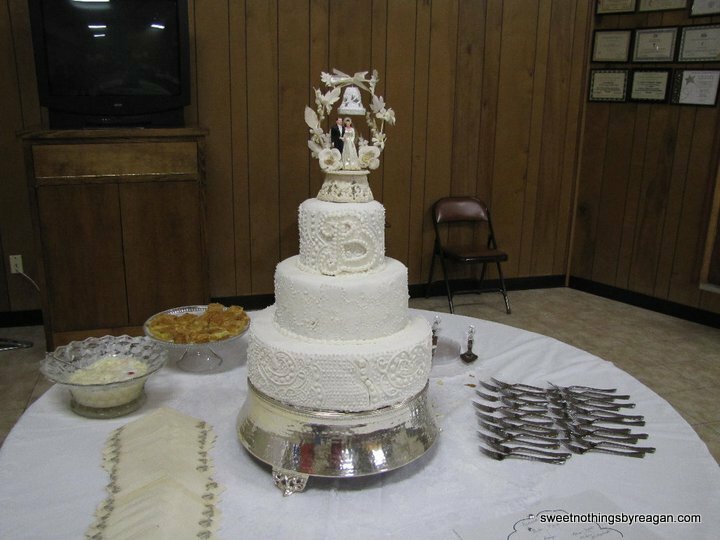 Sixty years of wedded bliss is worthy of a spectacular cake. 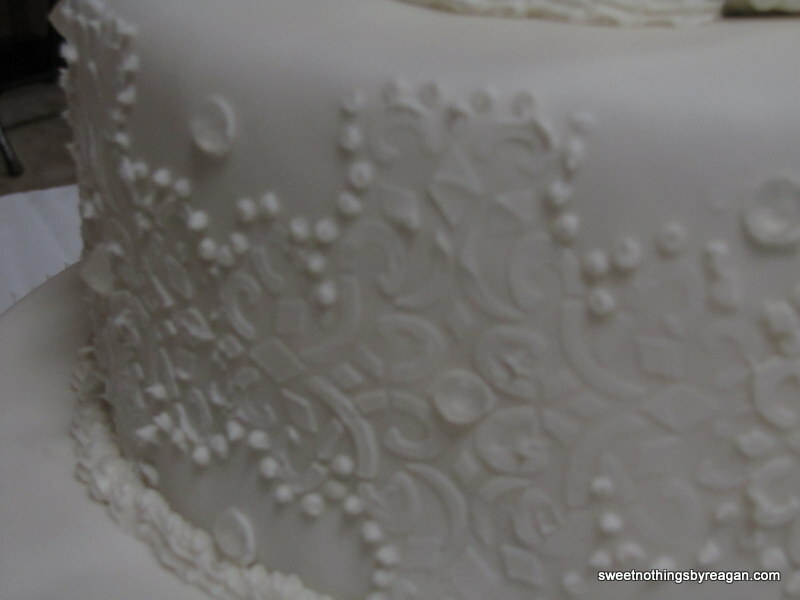 This solid white, three-tier confection is covered in fondant and hand stenciled with white buttercream. 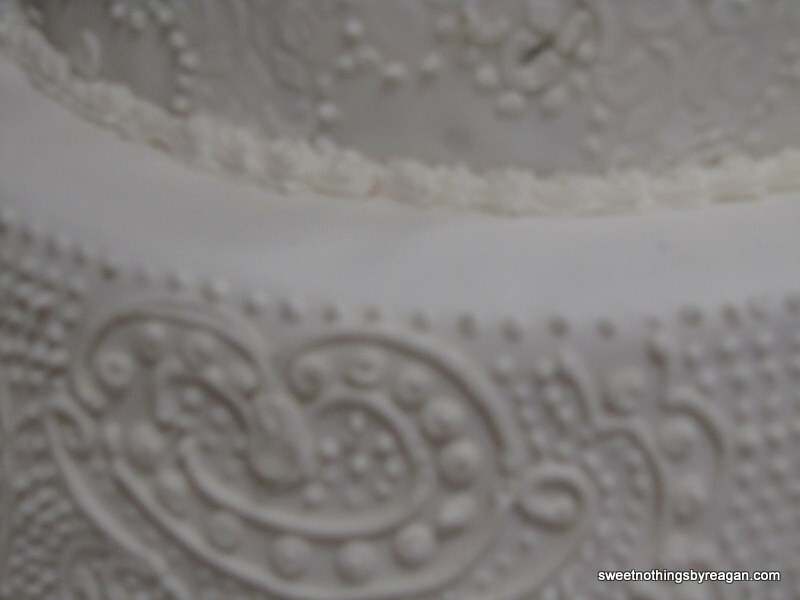 White embellishments were then piped on. 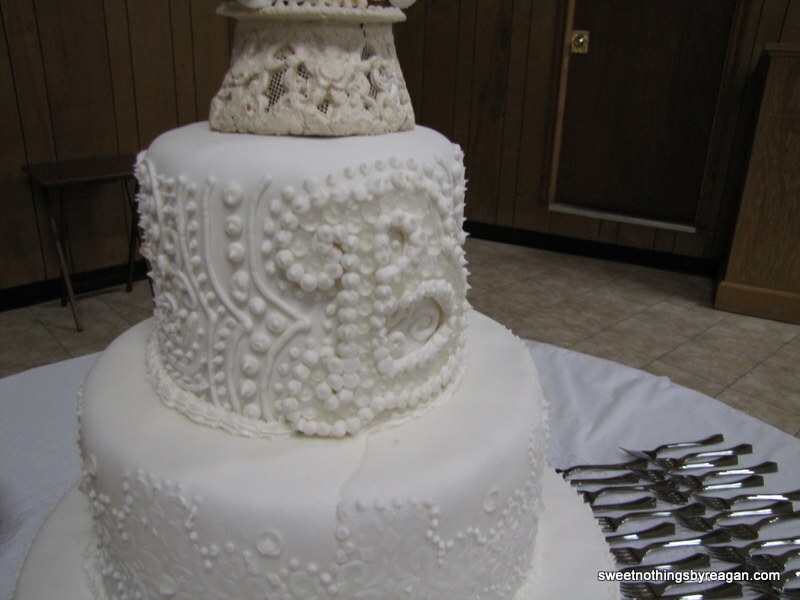 A sugar diamond initial “B” adorns the top tier. The bride’s original cake topper (wow, right!) stands regally atop this beauty. 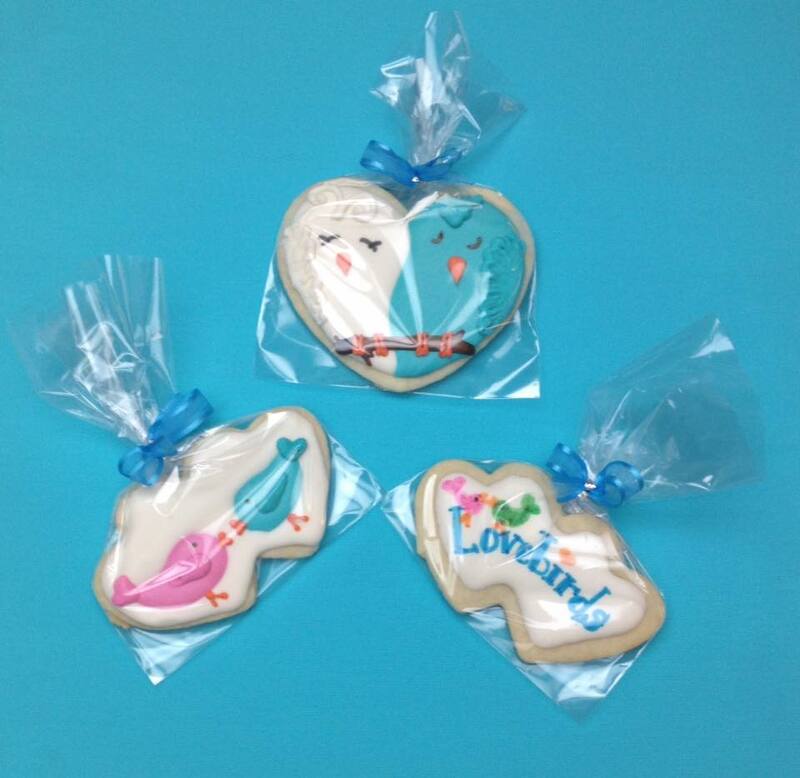 Posted in featuredTagged 60th anniversary, anniversary, cake, cakes, fondant, wedding, wedding cakesBookmark the permalink.